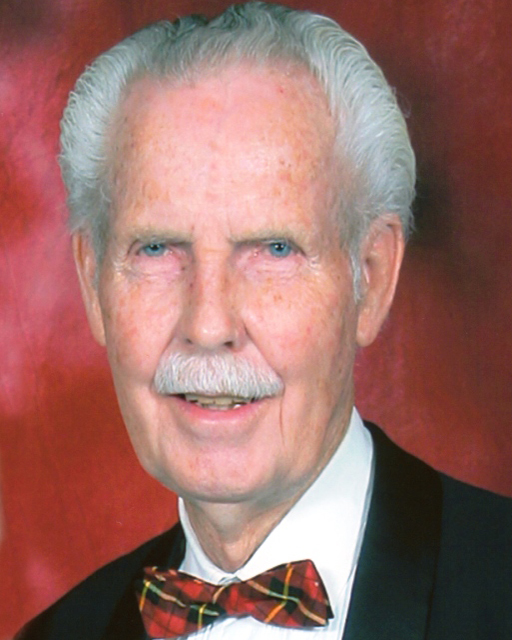 Obituary for Einar H. Johnson, Jr.
Click below to listen to the funeral service. Available until July 20, 2017. SALT LAKE CITY, UT – Our much loved father, husband, brother, grand-father, great-grandfather and friend, returned home on Thursday, April 13, 2017. Dad passed away peacefully, embraced in love and surrounded by family. Einar was born August 1, 1921 in Winter Quarters, Utah to Einar H. Johnson and Pearl May Menzies. Dad moved with his family to Provo, Utah around 1927. Dad was industrious and hard working. Surviving the difficulties of the depression, Dad often had both a morning and evening paper route and sold magazine subscriptions to help support his family. While in Provo, he earned his pilot’s license, met Eva Joy - the love of his life, enlisted in the U.S. Air Corp, and proudly served in World War II. After the war, he returned to Provo, attended BYU and on Sept 16, 1946, Einar and Eva Joy Thompson were married in the Salt Lake Temple. After they finished at BYU, Mom taught and coached in high school and Dad attended the University of Oregon and earned a graduate degree in Architecture and Design. After graduation in 1953, they moved to Salt Lake City, Dad practiced architecture and they designed and built their dream home together. Their home was always filled with love and encouragement for all who entered. Professionally, Dad was a talented architect. He designed many homes, churches and buildings around the Salt Lake valley and state. In his later years he became a champion for those with special needs, writing the State’s formal handicapped building code. He was recognized by the Governor for his selfless service and forward thinking for those with disabilities. 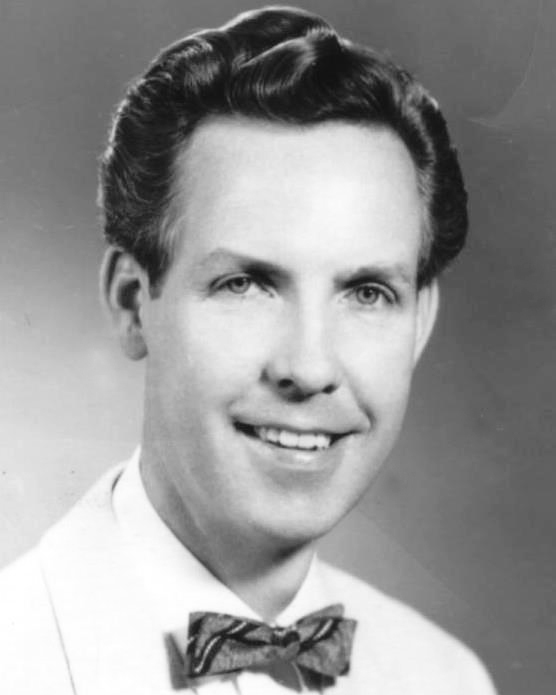 He not only had a private practice but he worked for the State of Utah for over 40 years. While working for the state he oversaw the design and construction of buildings on many of the State’s university campuses. After retiring in his late seventies, Dad spent his time with his family, traveling and reading. We are grateful for Dad’s full life and his reunion with Mom. Einar is survived by his five children: Jaynann (Jay) Charlesworth, Nannette (Ron) Reber, Einar Douglas (Cindy) Johnson, Carolyn Robinson and Jennifer (Blake) Howell, 14 grandchildren and 14.5 great-grandchildren and sister-in-law’s, Kitty Johnson and Marba Thompson; preceded in death by his wife, Joy in Dec 2004, his parents, 3 sisters; Jessie, Amina and Norma and brothers; Robert, Allan and Eugene.